Earlier today I brought you news of the new McLaren 570S Spider, but what if you fancy something a bit more…German? Well look no further than the new Audi R8 Spyder V10 Plus – bit a long one that. Not only does it have a longer name, but it also has more power, but I suppose that’s no surprise considering it has a V10 compared to the McLaren’s V8. Oh go on then, it’d be rude not to. 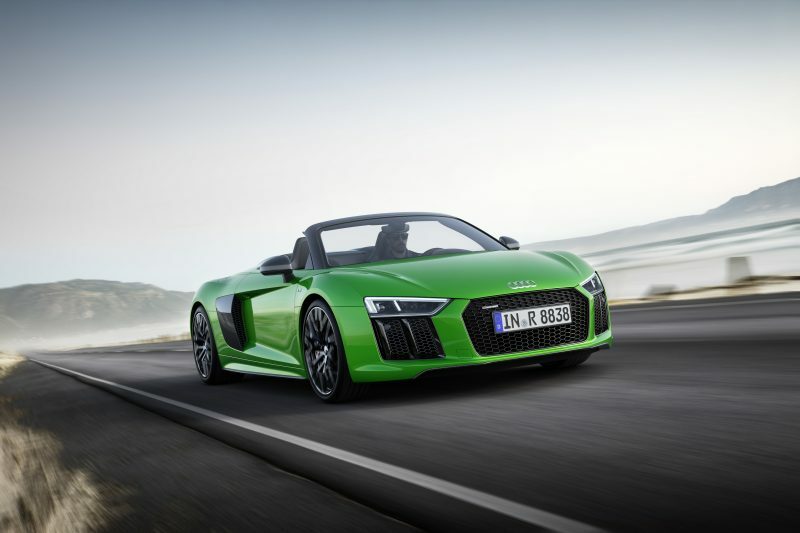 As the name suggests, it has a V10, which is mounted behind the driver and produces 602bhp with 560Nm of torque – less than the 570S Spider. 62mph is dealt with in only 3.3 seconds and the top speed is 203 mph, which despite its extra power, is ever so slighlty slower than the 570S. Who said power is everything? Even the roof is slower – it will open/close 5 seconds slower than the Brit, but it can be operated at a faster driving speed, so swings and roundabouts. The new model is 25kg lighter than the standard Spyder model, plus it also gains 69bhp, so the new model is certainly moving in the right direction. 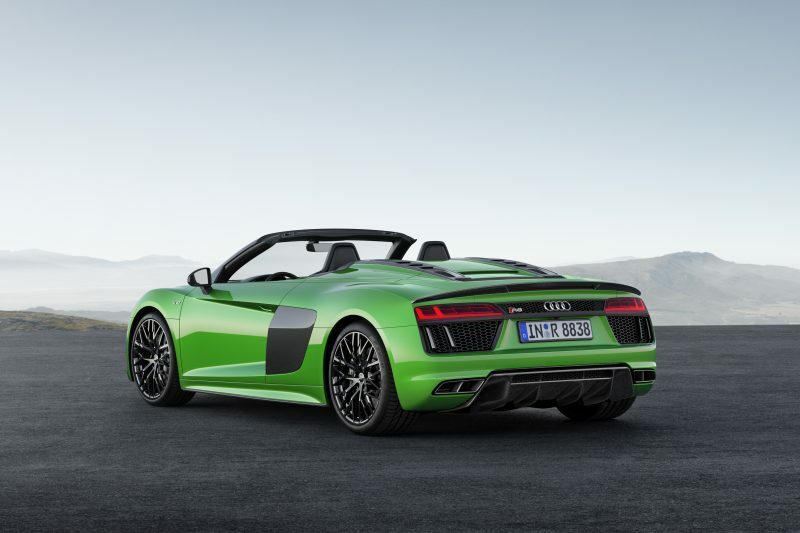 Available to order later this month, it will cost £147,470 – around £20,000 cheaper than the 570S Spider. 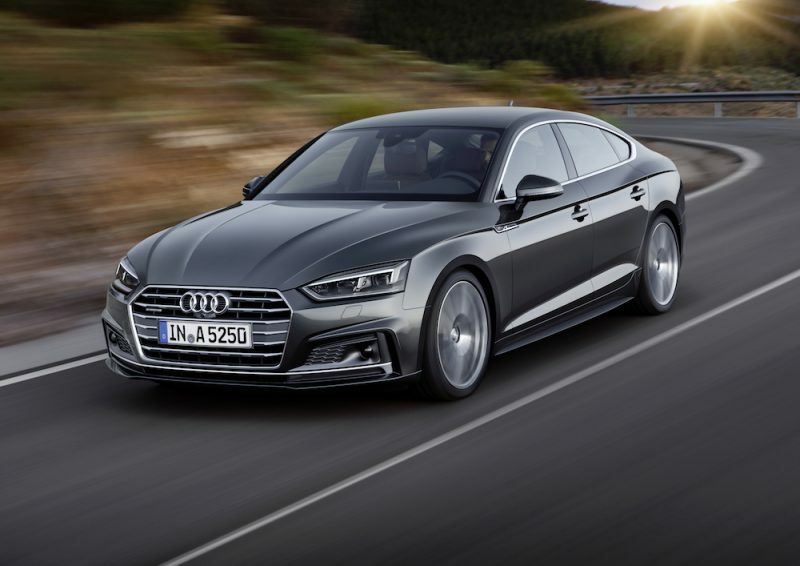 This immense power is of course fed to Audi’s quattro four wheel drive system and a quick shifting, dual-clutch automatic gearbox. 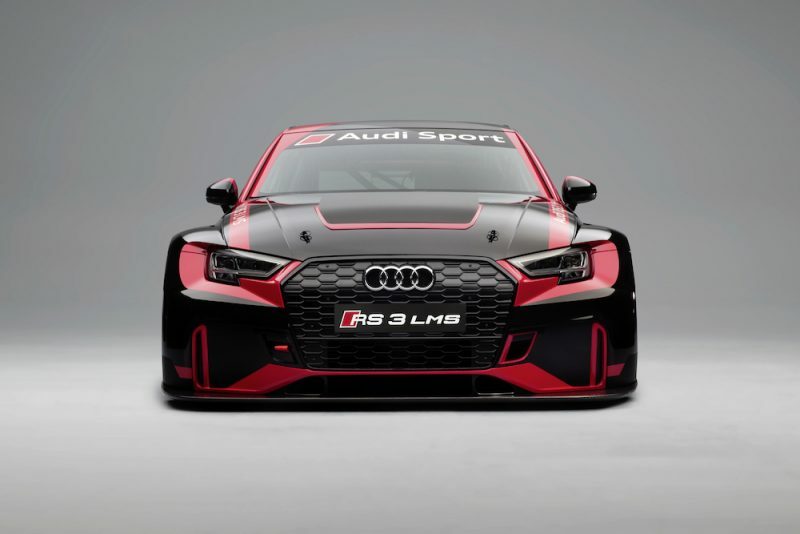 The engine itself is the most powerful engine in Audi’s production lineup so needless to say, it’s going to be pretty bloody potent. As with any performance Audi, the R8SV10+ (much easier to type) will offer a range of driving modes including Comfort, Auto, Dynamic and also Individual – I’ll have Dynamic please. The cockpit is typically driver focused but you’ll still get a few luxuries to go with the race car performance. This means you’ll get supportive bucket seats finished in nappa leather and once you’re sat in them you’ll have a satisftyingly flat bottomed steering wheel as well as the visually stunning Virtual Cockpit. So it’s little doubt that the R8SV10+ is a beast and you’ll certainly turn a few heads in it, but what if you want to stand out even more? 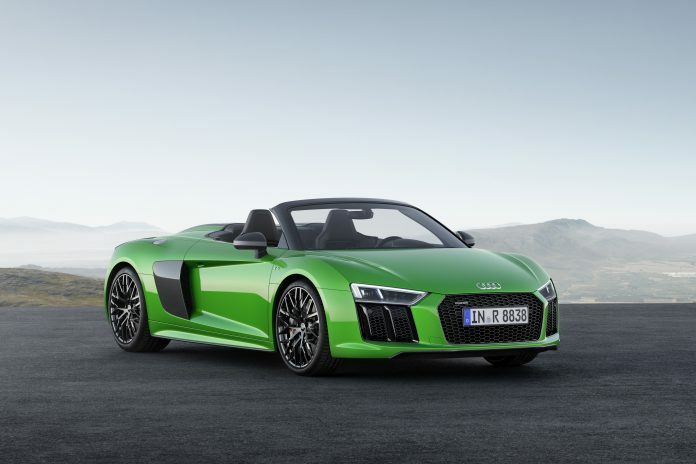 Well there is an exclusive micrommata green design package (pictured), which sees the car painted in what Audi calls a ‘distinctive green’ and is complimented with an anthracite grey Singleframe grille and black tailpipes. Step inside and you will find a cockpit finished all in black, apart from the touches of green stitching.